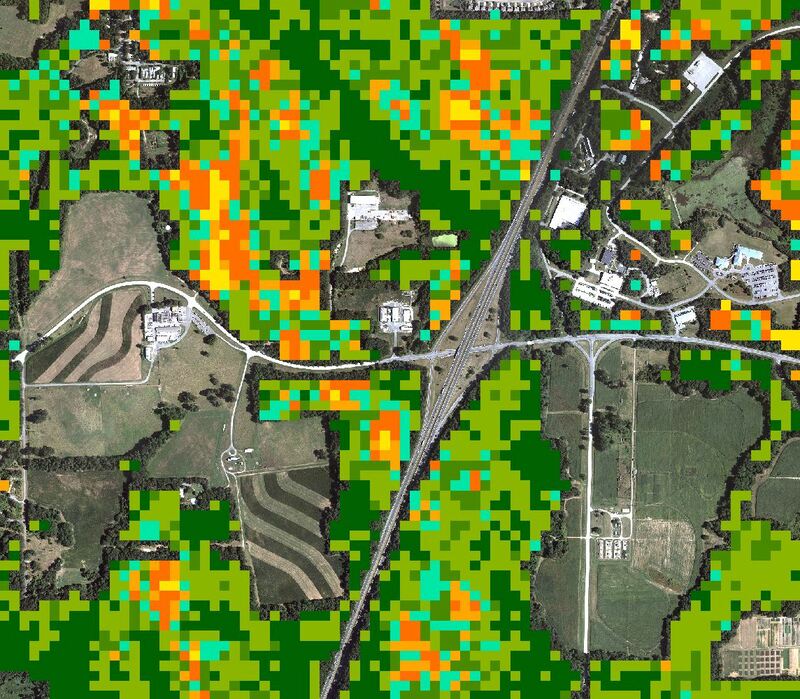 The U.S. Army Corps of Engineers Army Geospatial Center has awarded General Dynamics the Geospatial, Research, Integration, Development and Support (GRIDS) III contract. The multiple-award, indefinite delivery, indefinite quantity contract has a potential value of approximately $200 million for one base year with four option years. General Dynamics will provide technical services to help coordinate, integrate and synchronize geospatial information requirements and standards across the U.S. Army, said the company in a statement. Additionally, the company will develop geospatial enterprise enabled systems to provide direct support to the warfighter. Work on this contract will be performed worldwide. The contract was awarded to General Dynamics One Source, a joint venture of two General Dynamics companies: General Dynamics Information Technology and General Dynamics Mission Systems.